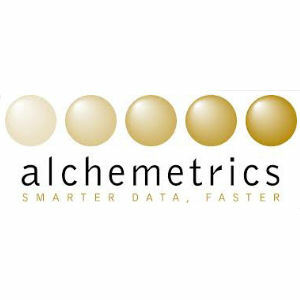 Established in 1996 as a web-based counting company, Alchemetrics has evolved and advanced to become an industry leader in direct and data-driven marketing. Alchemetrics provides tools and services that enable marketers to focus on driving value from customer data. informa CRM is a comprehensive and feature-rich Customer Relationship Management platform for B2B. built on the same logic as the popular SugarCRM so it's a fast learning curve for Sugar users. With sophisticated processes from initial lead to opportunity and ultimately to acquired customer, Informa CRM equips companies of all sizes with all the tools needed for handling both company (account) and people (contact) details.